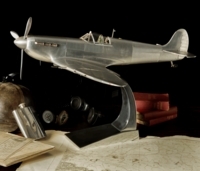 Simply Stunning Authentic Historical Reproductions for the Discerning Collector or Enthusiast! 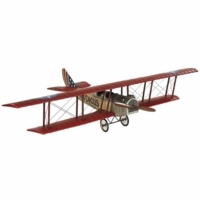 These model aircraft, ships, and hot air balloons are handsomely reproduced, and are exquisite home décor. 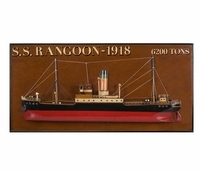 Whether you are a collector or enthusiast you will enjoy the excellent craftsmanship, outstanding details, and first-rate materials that are used on each model reproduction. 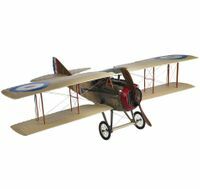 Our historical reproductions are museum quality pieces!